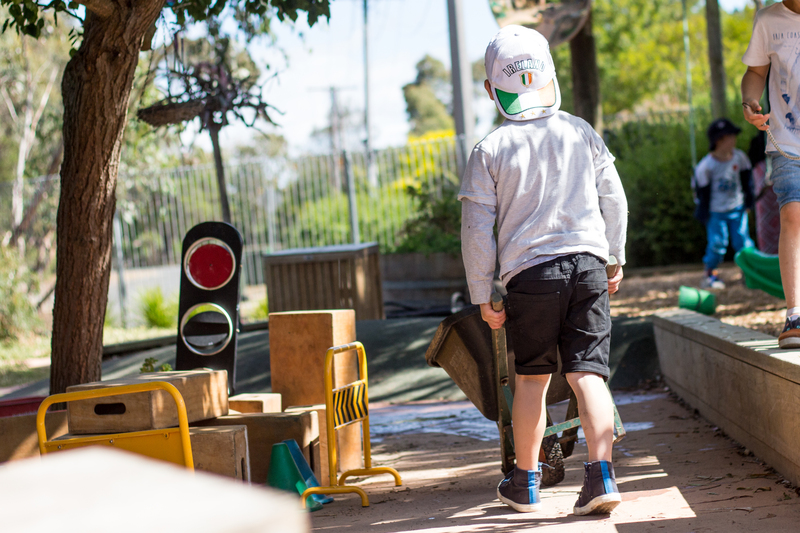 Moriac Pre-School community provides a safe and secure environment where the health, safety and wellbeing of all children is protected. The Moriac Pre-School has been a hub for the town and surrounding rural community since 1970. We strive to provide a fun, warm and welcoming atmosphere and pride ourselves on being a quality, family focused kindergarten. We aim to offer a nurturing environment where all children can begin their first steps toward independence. Our caring and enthusiastic educators encourage children to explore, experiment, question, create and initiate ideas. We do this through a play based curriculum offering challenges and opportunities to learn in a flexible and supportive setting. Each child is respected and valued as an individual giving them a sense of belonging and self worth. We feel this will lead to the development of confident children ready for the challenges of tomorrow. We endeavor to work with families by fostering open and honest communication. We embrace the sharing of knowledge and parent involvement. 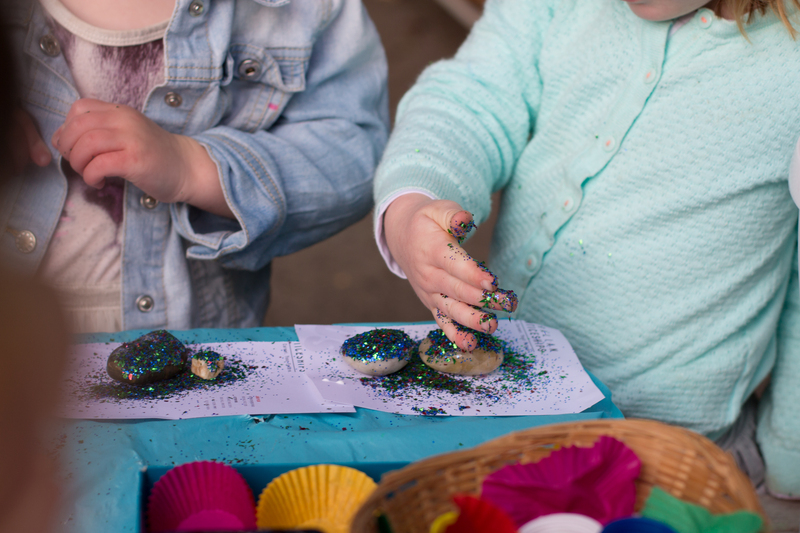 We believe this is the basis of a partnership that contributes to a positive pre-school experience for all. We also believe a pre-school should be flexible and willing to consider new concepts in a changing world. In accordance with this, we promote an acceptance of people’s differences by learning about cultures, lifestyles and beliefs. At Moriac Pre-school we strive to be responsive to our community’s needs by providing a service of value which families may fondly remember in years to come focusing on the children’s strengths, building their resilience and developing ‘life’ skills so they can become competent lifelong learners. Our 3 year old children enjoy a 4 hour session once a week. Educators focus on the children's interests, building resilience and independence. There are many opportunities for social learning and building co-operation. Our 4 year old children enjoy a 15 hour program over several days. Educators endeavour to work with families by fostering open and honest communication. We embrace the sharing of knowledge and parent involvement. If you'd like to contact us, please use the form below or please call into the centre during session times.